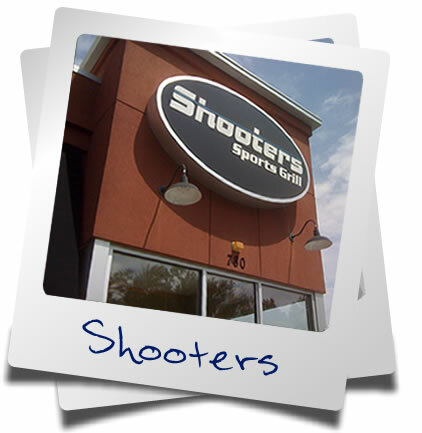 SHOOTERS IS A PLACE WITH GREAT FOOD AND SPORTS WHERE FRIENDS AND FAMILIES COME TO CONNECT. It is our mission to provide the best quality food, prepared with the freshest ingredients, in a sports bar environment. 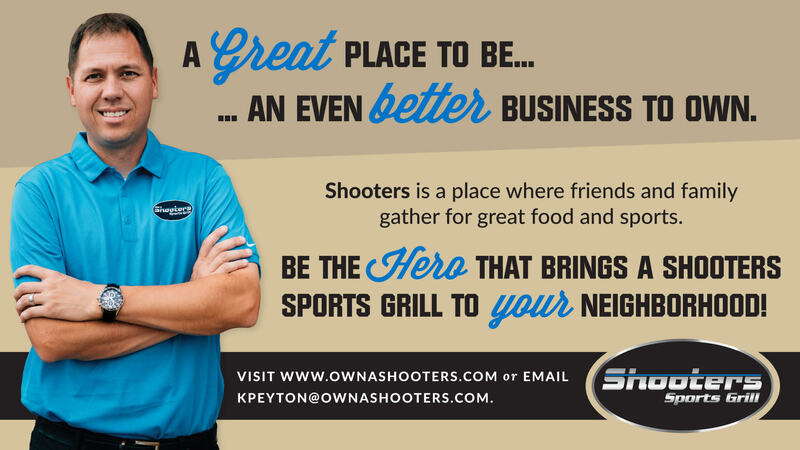 We couldn’t figure out why that hadn’t been done yet – so we decided to open Shooters Sports Grill. We believe people will come here for what they typically expect – but leave pleasantly surprised with our amazing dishes and our unique, outdoor atmosphere. We cook all food to order. Nothing is precooked, so it may take a few extra minutes to prepare. Our family has been in the restaurant business since the 1940s, and through the years, we’ve learned what makes a restaurant great. 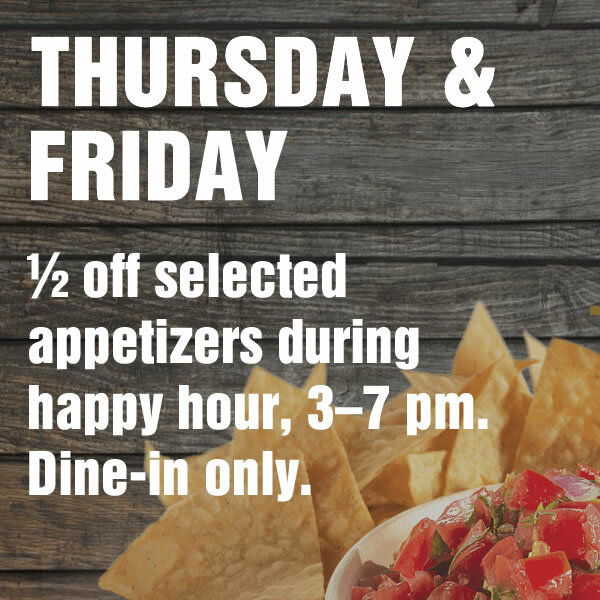 With that attention, we welcome you to Shooters and guarantee your food and service. Check out our locations with these 360 videos. Coupons cannot be used in conjunction with any daily specials. 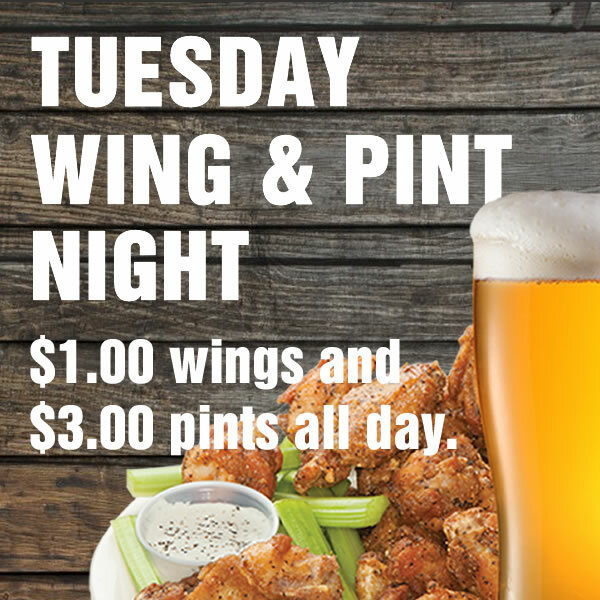 Pint Night excludes Guinness and Kentucky Bourbon Barrel. 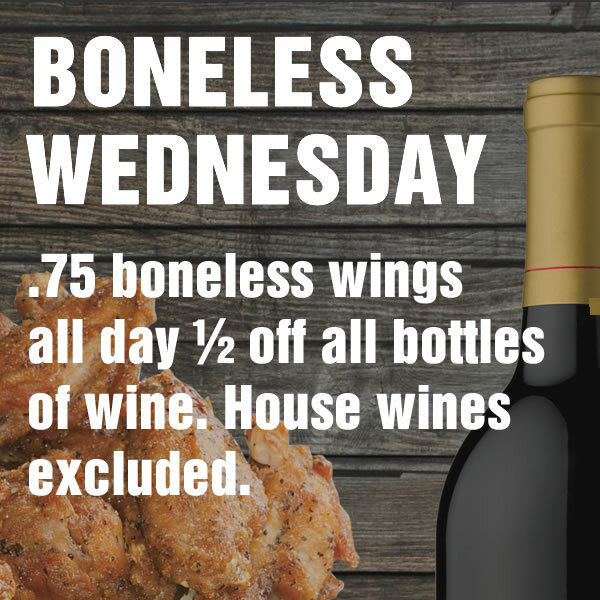 Daily specials may vary by location.